Pin a moustache to your live video image. Find similar pictures based on an example. Motion detection of objects and tracking. Object recognition and identification using neural networks. Tacking a coloured ball in real time. Simultaneous video display from webcam and Pi camera. Make your own simple surveillance system. 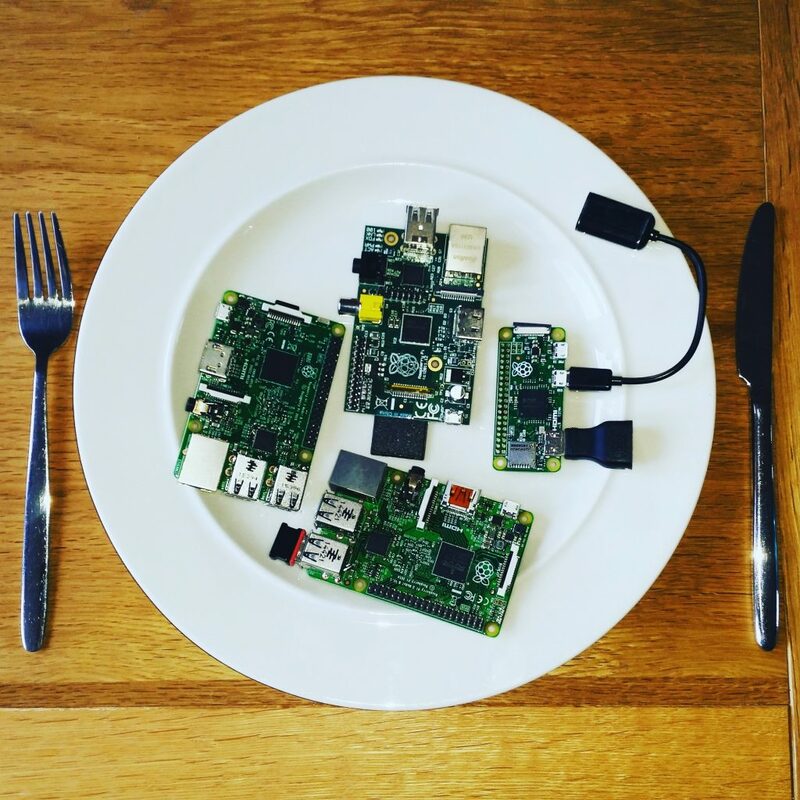 If we are lucky Amazon’s Alexa running on the Raspberry Pi may pay us a visit too.